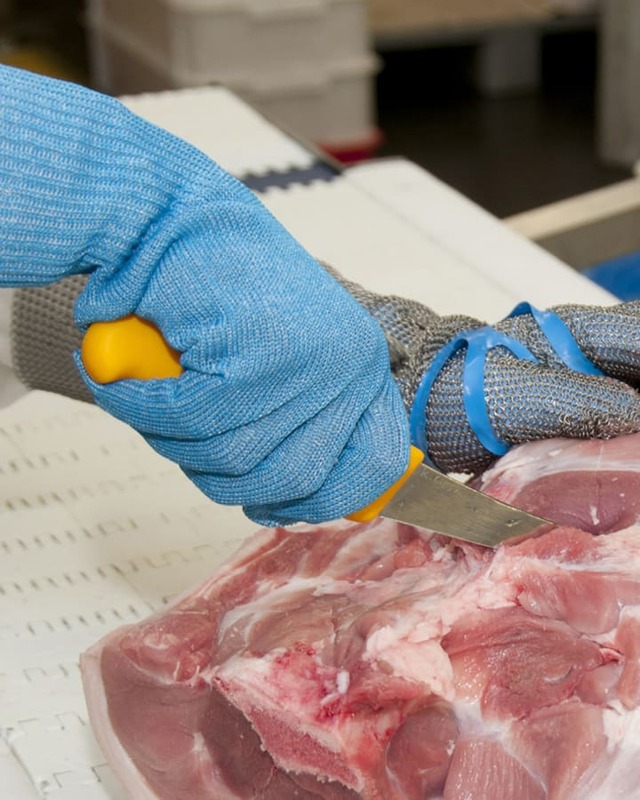 The 405B is our original lightweight cut resistant food handling glove. Designed to be worn on the knife hand it is suitable for light food handling duties including slicing and dicing, vegetable preparation, food packaging and processing. Delivering level 5 cut resistance, the glove is light and dexterous able to be worn for long periods of wear. An extended cuff provides added protection to the wrist area. Can be industrially laundered at up to 92°c.